Food Logistics Magazine ran an interesting article by Robert D. Chesler of the law firm of Lowenstein Sandler titled “Understanding Your Food Recall Insurance Policy”. I thought that managing my car and auto insurance was tricky but it’s nothing compared to the complexities that Chesler discusses in the article where he writes “…the food industry can expect that liability arising out of contaminated food will continue to grow.” The increasing number of food recalls – and the associated liability – has created new types of insurance beyond just general liability. Insurance companies are now offering first and third party recall policies. 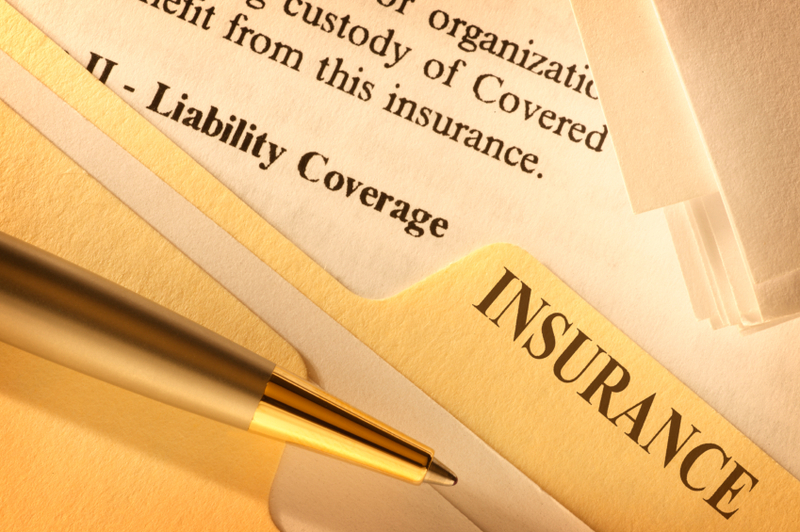 Chesler explains: First-party policies provide coverage for the insured’s own economic loss incurred as a result of a recall. Third-party coverage applies to economic loss incurred by customers. He points out that companies across the supply chain should revisit both their policies and their liability limits in light of new regulations. No doubt a good idea. What’s Your Policy on Insurance? Implementing a rock-solid traceability program in place can also help alleviate risk. Having rapid access to the history and condition of products as they move throughout the supply chain can help identify where potential food safety issues may exist (e.g. pallets of produce left in the sun on a loading dock for an extended period of time). It can also help speed recalls and get potentially tainted products out of the supply chain more quickly. Dr. John Ryan also wrote about food safety issues in a recent article “International Food Safety: The Importance of Temperature Monitoring:”. Click here to download your copy of his article. As evidenced by the recent bankruptcy of Colorado cantaloupe farmer Jensen Farms relating to the listeria outbreak, even insurance won’t protect against the worst circumstances. This unfortunate occurrence, however, highlights the need to proactively manage your cold chain and documenting the quality of delivery of fresh, frozen and packaged foods. This entry was posted in Actionable Data, Perishables. Bookmark the permalink.